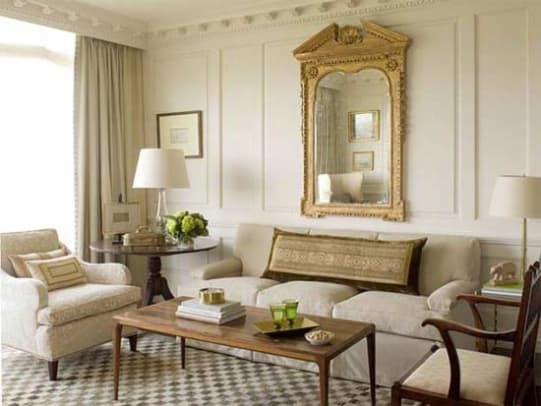 Driwood mouldings, millwork, and paneling add beauty, elegance, and enduring value to any space or dwelling. Our century of experience in replicating the intricately hand-carved work of history’s greatest woodcrafters enables us to craft details that are architecturally correct in proportion, scale, and design. 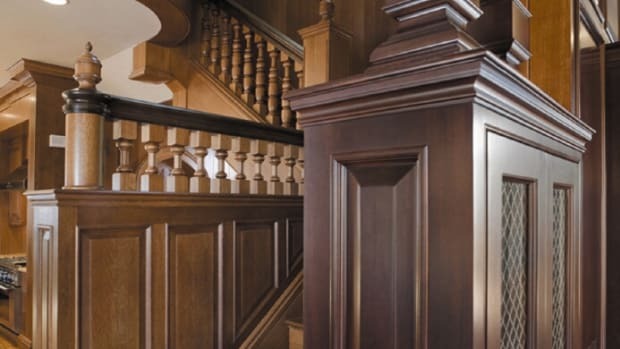 Made from the highest quality embossed hardwoods, our period mouldings are designed to endure the rigors of time. Whether you’re designing a large-scale project or tackling a single-room renovation, our custom design service staff will guide you through every step of the process – from initial measurements to final installation – to ensure you love every last detail. For nearly a century, we’ve worked diligently to ensure that every detail we make is architecturally correct in proportion, scale, and design. That level of consistency and correctness requires commitment and discipline from every one of us. In fact, it’s what inspires us. So that whenever we bring our beauty, history, and artistry into a space, we know it’s absolutely as perfect as we could make it. We are a family of makers. As craftsmen and keepers of a time-honored tradition, it’s our mission to bring beauty, history, and artistry into every space we touch. Honed over decades, our precision process ensures that every detail is architecturally correct in proportion, scale, and design. So every moulding, every piece of millwork, and every inch of paneling replicates the intricately hand-carved work of history’s greatest woodcrafters. Together with architects, designers, builders, preservationists, and homeowners, we recreate architectural details that evoke a place in time and emotion. We create custom designs that reflect individual, one-of-a-kind style. Our singular attention to detail is inspired by more than a passion for the process, by more than decades of diligent design – it’s inspired by those who love history, beauty, and artistry as much as we do – and we always invite them in. We’ve been honing our craft for nearly a century – fine-tuning our manufacturing processes to ensure we’re replicating the intricately hand-carved work of woodcrafters whose work we honor. 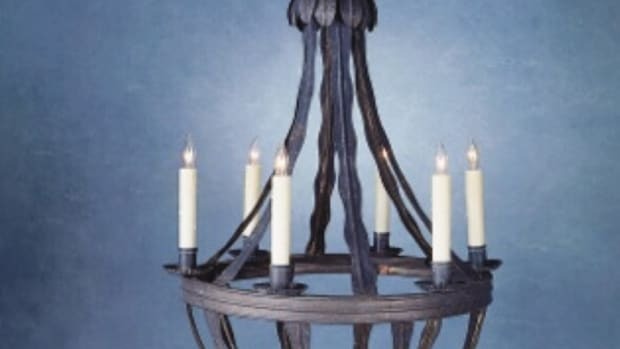 That means you can trust that our period mouldings are made from the highest quality embossed hardwoods – and architecturally correct in proportion, scale, and design. Everything is made, by design, to last a lifetime.